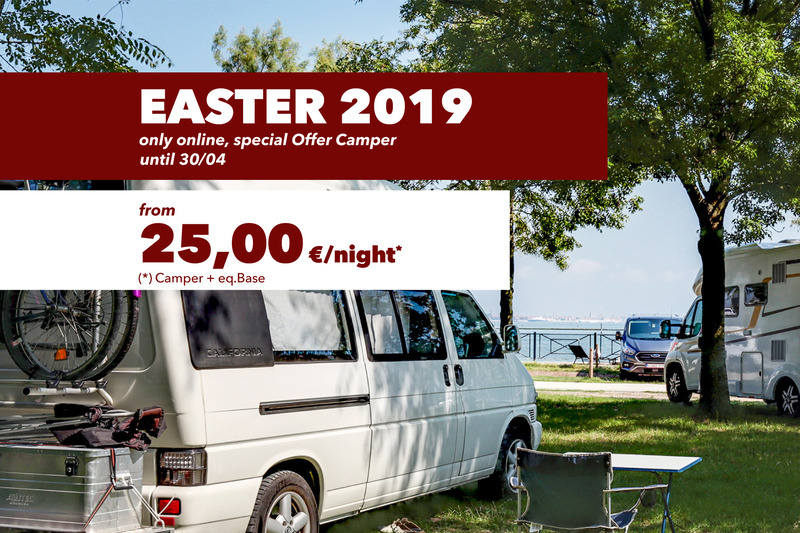 Until 30/04 special offer for Camper. Come and discover the wonders of Easter in Venice. 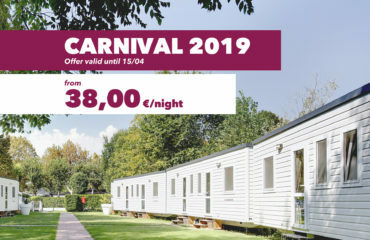 Camping Fusina offers its visitors the opportunity to visit Venice thanks to an unmissable offer (*). Pitch Camper “Green Area” + Eq.Base (2 people) for only € 25 / night. The “Area Green” pitches at Camping Fusina are naturally shaded and have the unique feature of directly overlooking the Venice Lagoon. 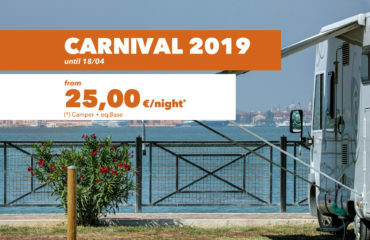 Moreover, thanks to the direct connection active all year, you will have the possibility to reach the Historic Center of Venice in just 20 minutes of navigation, directly from our structure. We also remind you that all catering services will be open, such as Bar, Restaurant, Pizzeria and Market. Contact us for more information !!! * offer subject to limitations and availability, only online.